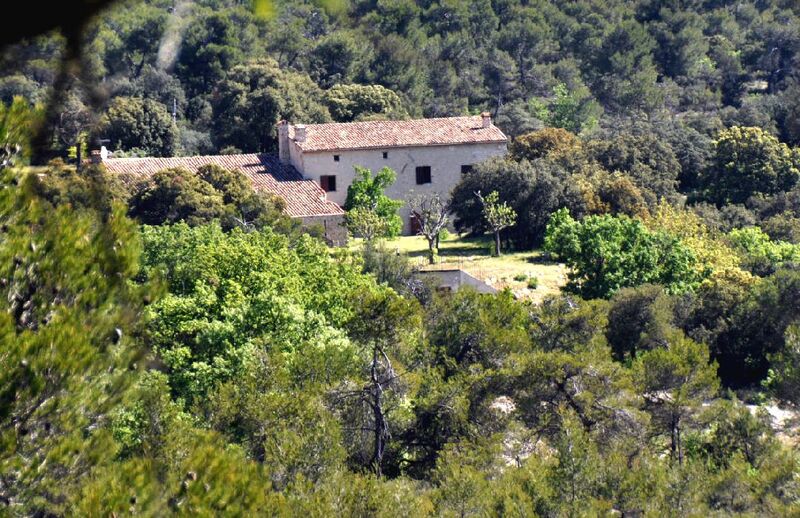 Exceptional Mas on a domain of 181 hectares, in the heart of the south of the Luberon, 339m2 including 7 bedrooms. The Mas has 9 main rooms including a 122m2 double height ceiling lounge with exposed stone work and woodwork, a fireplace and a dining room with fireplace. Unique indoor swimming pool, a bast kitchen of 45m2 and 7 generously sized bedrooms. An artist’s workshop of 38m2, a lean to, a stable and carrier. Also on the land there is a splendid exterior swimming pool in the heart of breathtaking natural surroundings, 30 minutes from Aix en Provence, rapid access to transport links and shops and cultural attractions. Contact us for more details.